With a 1500 lb. 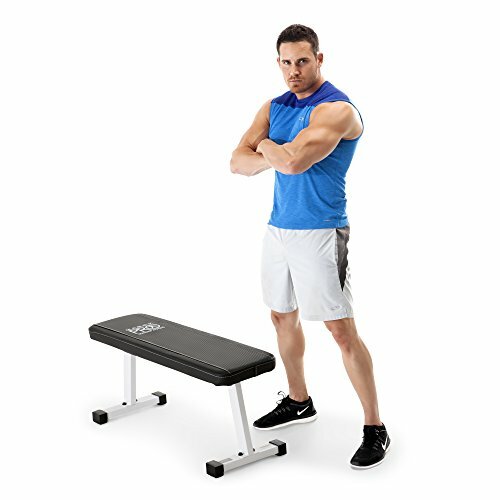 weight capacity, the XMark Adjustable FID Dumbbell Bench offers unbeatable comfort and durability. 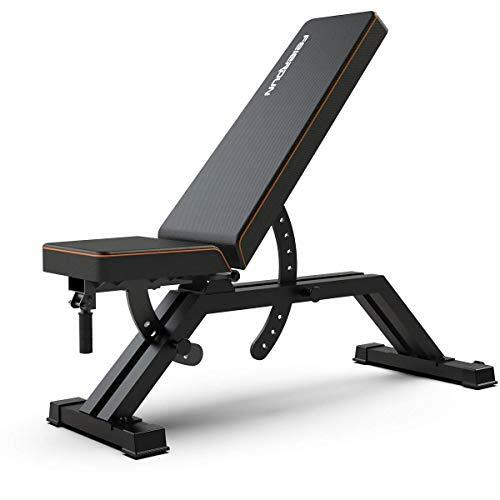 From decline to military press position, this FID bench offers a 7 position adjustable back pad coupled with an ergonomically designed 3 position seat. Extra thick 3″” Duracraft padding covered in sweat and tear resistant Duraguard Vinyl and a foot hold down bar complete the package giving you the most sturdy and effective bench around. 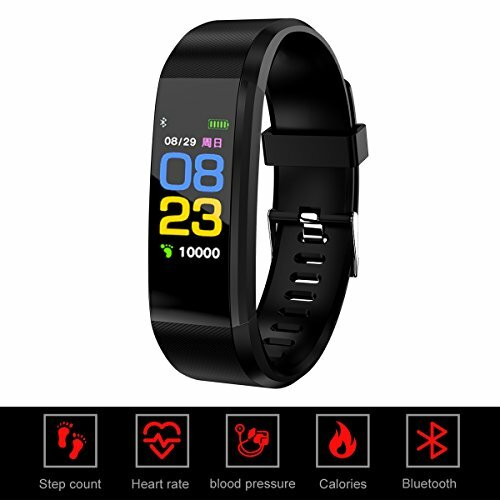 Train longer, train harder, train with XMark, the mark of excellence. 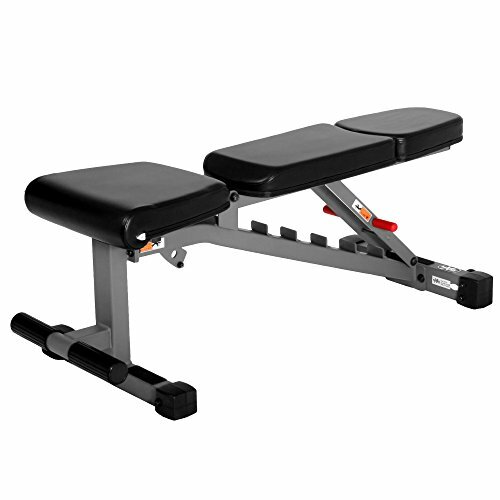 The XMark Adjustable FID Dumbbell Bench XM-7630 also includes built-in transport wheels for quick storage as well as easy in and out under power cages, cable machines, etc., 11 gauge 3″” x 2″” steel construction and bolted on, skid resistant feet. With a 1500 lb. weight capacity, the XMark Adjustable FID dumbbell bench offers unbeatable comfort and durability. 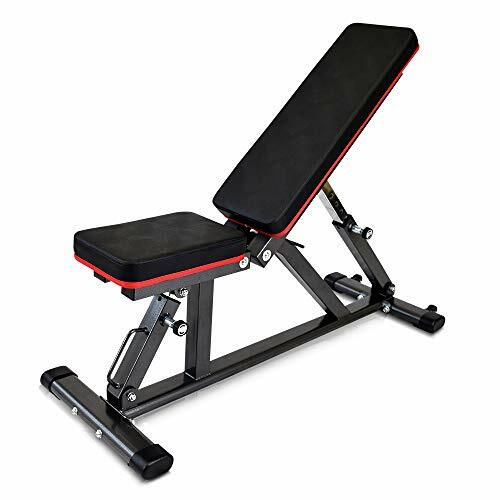 From decline to military press position, this FID bench offers a 7 position adjustable back pad coupled with an ergonomically designed 3 position seat. Extra thick 3″ Duracraft padding covered in sweat and tear resistant Duraguard vinyl and a foot hold down bar complete the package giving you the most sturdy and effective bench around. 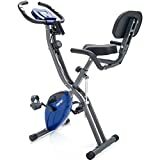 An added feature are the built-in transport wheels for quick storage as well as easy in and out under power cages, cable machines, etc.